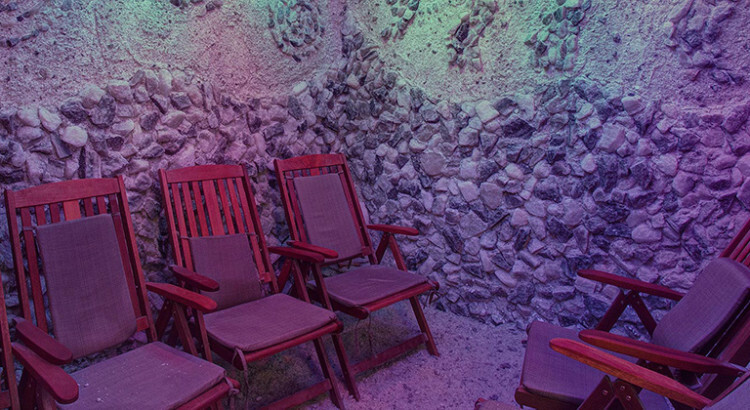 Salt room was made for people, who want not only to rest, but to improve their health. It is imitation of natural salt cave. Its microclimate with reproduced maritime air has healing power that was famous long ago. The room walls consist of special blocks of sea-salt and there is a carpet with salt crystals. Halogenerator disperses saturated molecules of potassium, calcium, sodium, magnesium and bromine ionized salt spray. Here guests can relax in comfortable chairs and enjoy calm music, the atmosphere of peace and pacification. Efficiency of salt room influence is shown through a special microclimate, which includes a special gas composition, pressure and a constant temperature. In addition, there aren’t any allergens and bacteria, and negatively charged ions in the air have a therapeutic effect. These ions get into skin, begin to stimulate all necessary organs that ultimately give a positive effect on the whole body. Beside the therapeutic actions, to the positive effects of salt room we can add, the fact that due to the special atmosphere through the skin begins to remove toxin sand peel dead skin cells. This increases the access of oxygen and mineral elements, which leads to a rejuvenating effect. The Unique effect of the half-hours on will meet several hours of sounds leap out doors. Due useful microclimate of salt rooms, all guests of the hotel in Bukovel can experience special rejuvenating and healing effect, and to strengthen their nervous system, which will certainly give you a supply of energy.